I picked the above graphics from SkylineValue.com, a "quick look" office valuation site I own and operate, to avoid having to deal with any copyright issues. 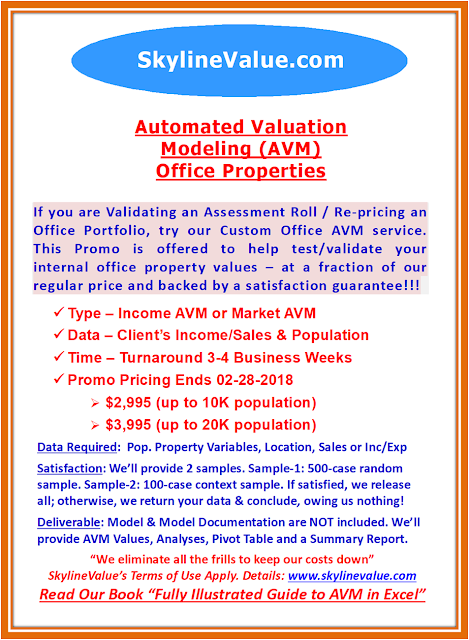 It produces such valuations in less than 60 seconds each. 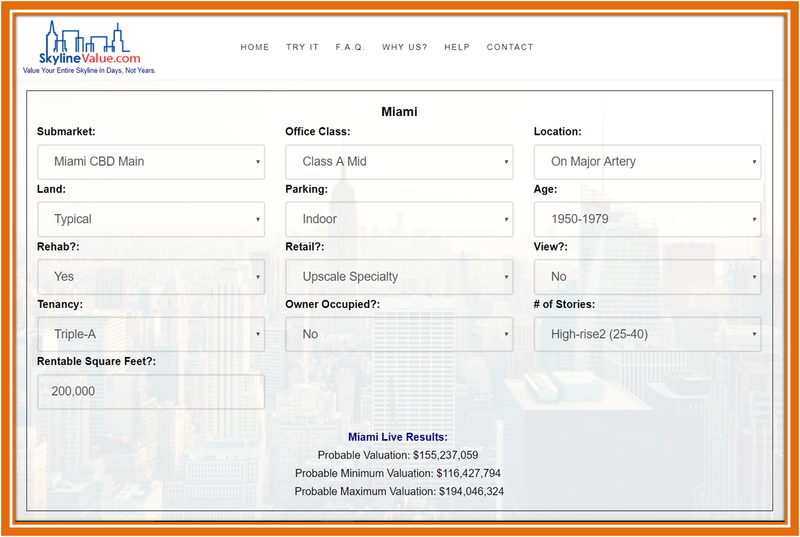 The site is mobile-friendly so no additional Apps are needed. 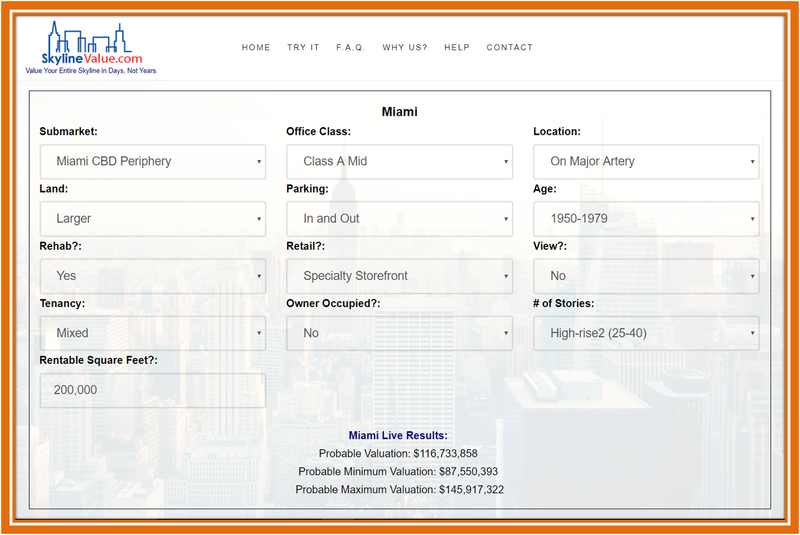 It's totally FREE and NO login/registration of any sort is required. 80 Major Office Markets in the US and Canada are currently covered. I used SkylineValue.com to produce these sample valuations as I own and operate it, to avoid having to deal with any copyright issues. The site is mobile-friendly so no additional Apps are needed. It's totally FREE and NO login/registration of any sort is required. 80 Major Office Markets in the US and Canada are currently covered. 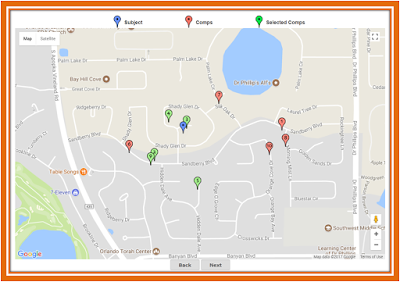 ORLANDO, Fla. - May 3, 2018 - PRLog -- Homequant.com, the inventor of valuing simulated subjects with actual comparable sales, is pleased to announce the launch of its vastly improved and enhanced release 4.0. 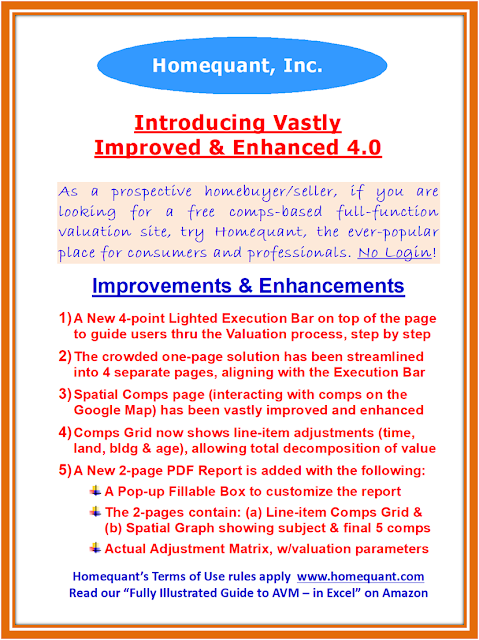 The 4.0 is backed by significant improvements to its popular spatial comps interface and the structure and presentation of the comparables grid, as well as a myriad of brand new features like a lighted execution bar, in-sync valuation screens, enhanced scoring and ranking methodologies and a printable valuation report, to name a few. 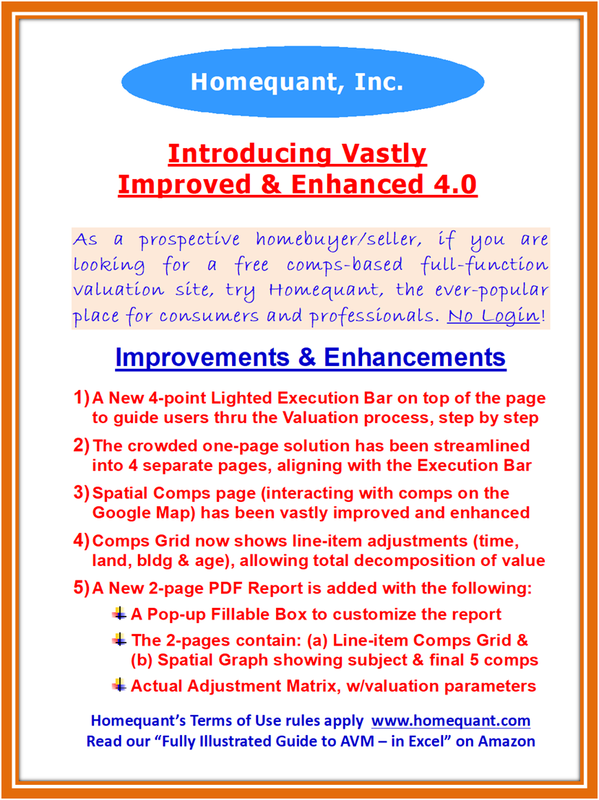 The 4-point lighted execution bar is introduced to guide users through the entire valuation process, step by step. The prior one page crowded valuation screen has now been pursed out to four easily recognizable and understandable screens, in complete sync with the execution bar. The spatial comps interface – the ability to select and deselect comps off the map – has been simplified to a one-click solution. 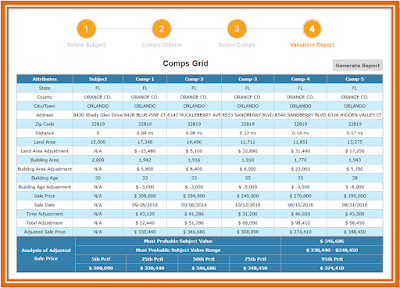 The comparables grid, on the other hand, has been expanded to include the line-item adjustments leading to the total adjustment, thereby allowing easy decomposition of the final subject value. 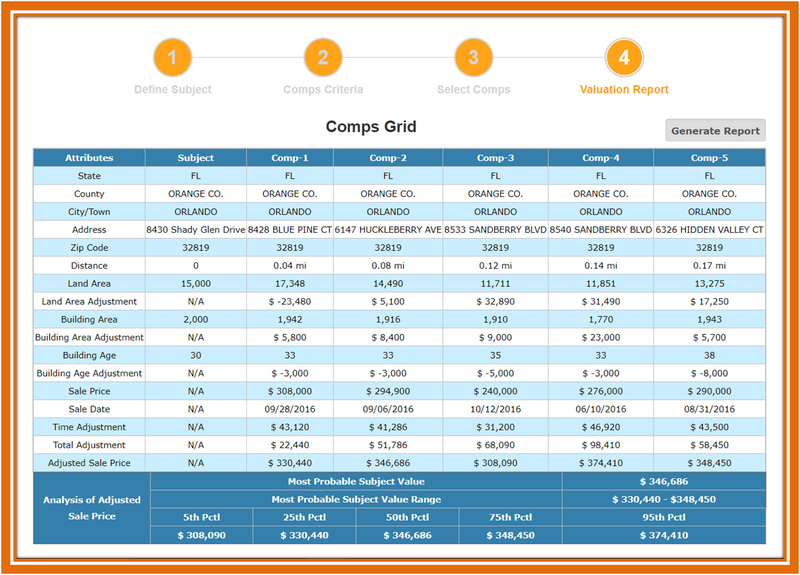 A 2-page PDF report, with a pop-up for custom notes, has been added to depict the final comparables grid, value analysis, spatial graph and the adjustment matrix. Instead of offering outdated and frozen model-driven values, Homequant.com empowers its users with an innovative yet totally self-directed comparable sales system, with numerous advanced features like comp matching, size and time adjustments, multiple ranking options, professional-looking valuation grid, percentile curve valuation analysis, and more. 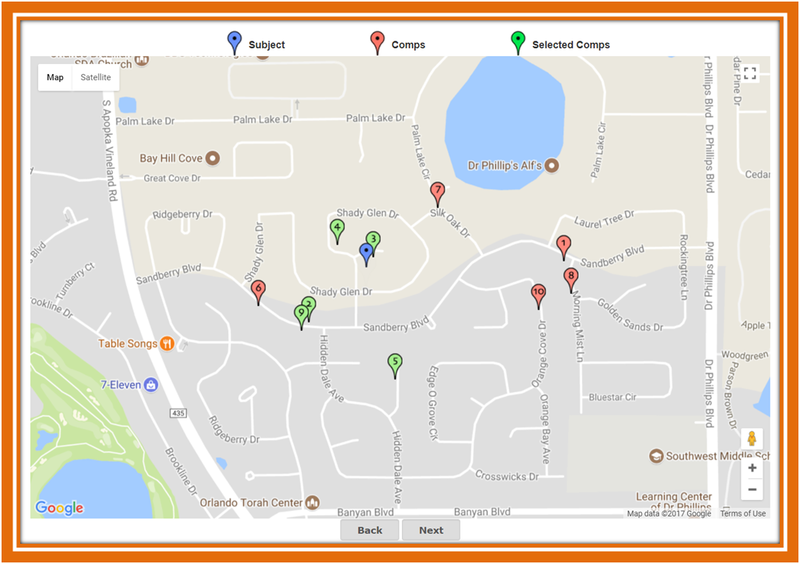 The system incorporates a spatial interface, allowing seamless swapping of comps right on the map. It even allows different valuation dates – current, forward and backward – aiding a diverse audience. 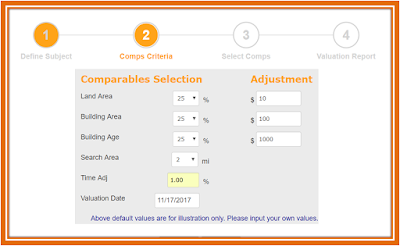 Homequant.com is not only an excellent market knowledge tool for the current and future homeowners, but is also great for appraisers, assessors, analysts and brokers needing quick validation of their existing values. It's great for appraisal reviewers and hearing officers as a QC/review tool. Needless to say, it's perfect for mortgage professionals needing a "first look" valuation. 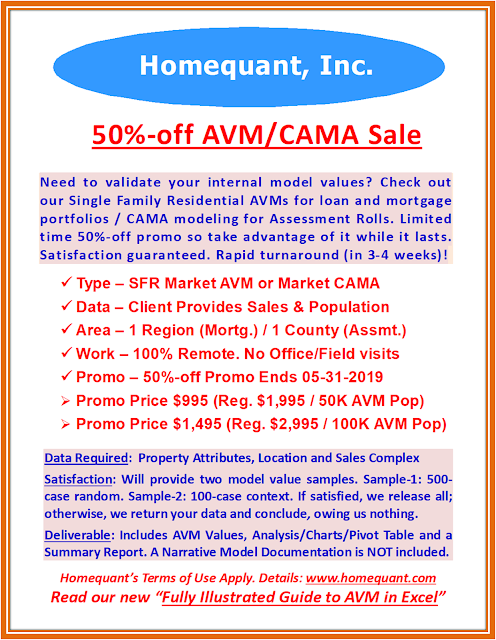 Unlike econometric AVMs, it provides total transparency. 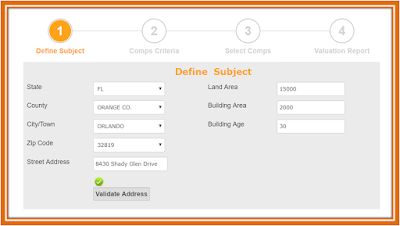 Unlike BPOs, it's backed by a sophisticated valuation system. As usual, everything is still in plain English, presented in an easy-to-understand format, without the usual appraisal jargon. And, it's all free and requires no registration or login whatsoever. The President of Homequant recently explained their invention, "There are roughly 90 million single family homes in the US and, on average, 3% (annually) sells. 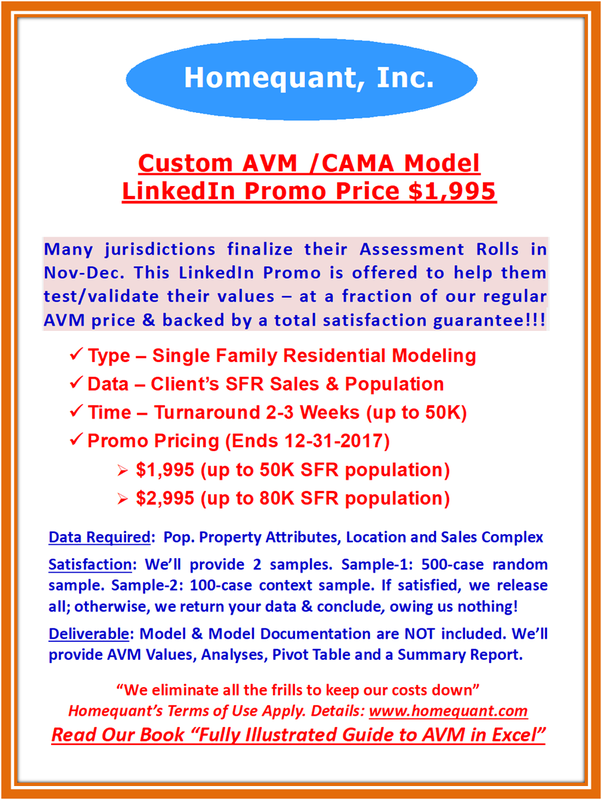 By inventing the concept of the simulated subject, we are able to value those 97% unsold properties by storing only the 3% sold data. 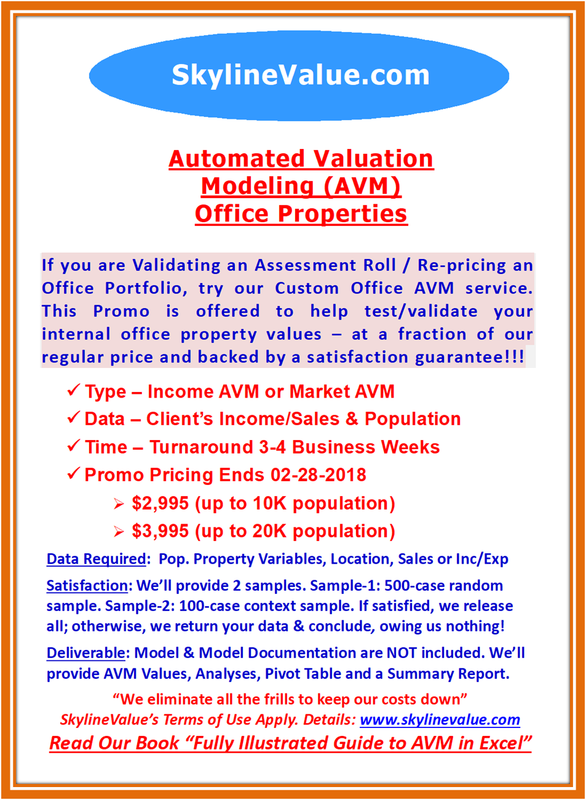 The property valuation industry has started to recognize the significance of our invention. Simply put, our collective invention of Homequant, TownAnalyst and LocValu is revolutionizing the home valuation ecosystem." If you'd like more information about their web solutions, or to schedule an interview with them, please email them at: homequant@gmail.com.